Cold temperatures that can lead to frozen pipes are a problem that millions of people face every year. And it is a problem that warrants serious worry. Frozen pipes are not just annoying. They can also be extremely costly to repair. Below is a little information on what the first steps are if your pipes freeze and how to prevent them from freezing in the first place. But, first, a look at why pipe freezing is a problem is necessary. 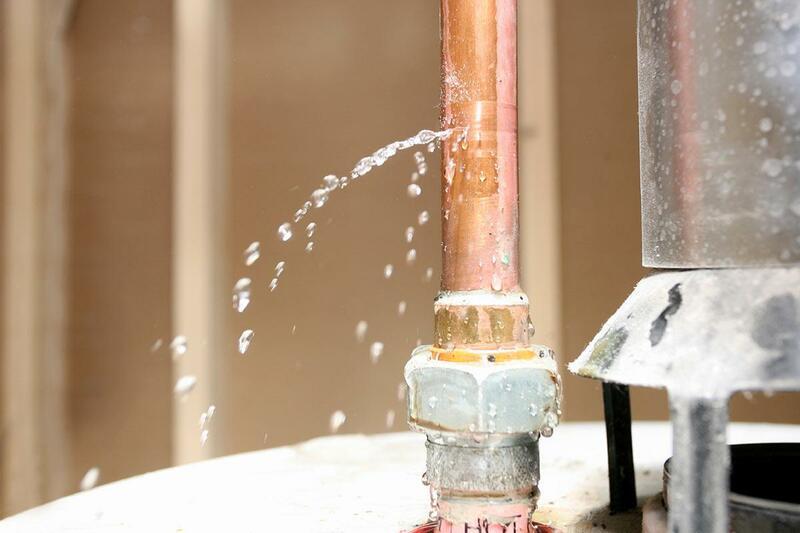 Why Are Freezing Pipes a Problem? Water expands as it freezes. When water is contained inside of an object, this expansion places enormous pressure on it, even if it’s metal. 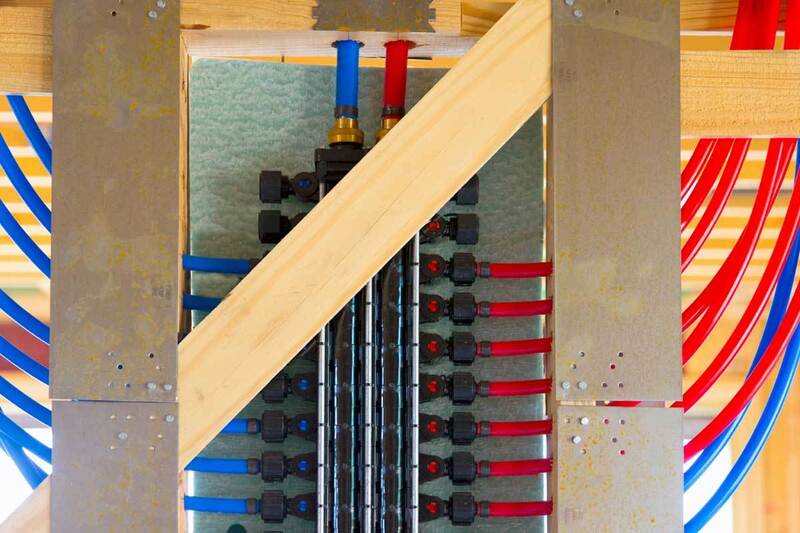 Even the strongest and most durable pipes have the potential to break when the water inside of them begins to freeze. Simply put, frozen water inside of pipes can cause them to break. Pipes that are located outside like outdoor hose bibs, water sprinkler lines, swimming pool supply lines, and water supply pipes have the highest potential of breaking when exposed to severe cold. Drain water from swimming pools and water sprinkler supply lines. Do not put antifreeze into these lines unless the manufacturer’s directions tell you to do so. Remove and store outdoor houses. Close the inside valves that supply the outdoor house bibs. 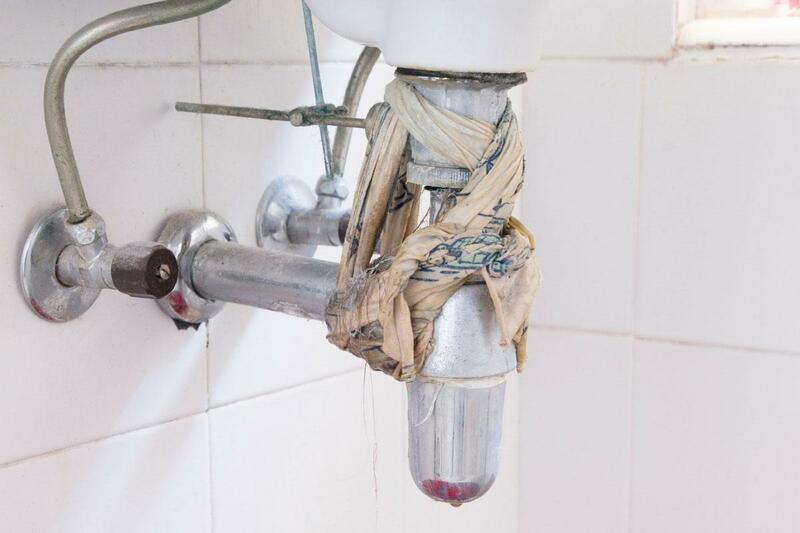 Open the house bibs (once inside valves are closed) and allow the water to drain out. Keep this valve open during the winter so that any water that remains inside can expand outward without putting pressure on the pipes. Install water pipe insulators (like a “pipe sleeve,” “heat tape,” or a “heat cable”) if you live in an especially cold climate. Make sure to insulate both hot and cold water pipes, especially those located in unheated areas in the basement, attic, garage, and crawl space. Let a trickle of cold water constantly drip from your faucets during extremely cold weather. 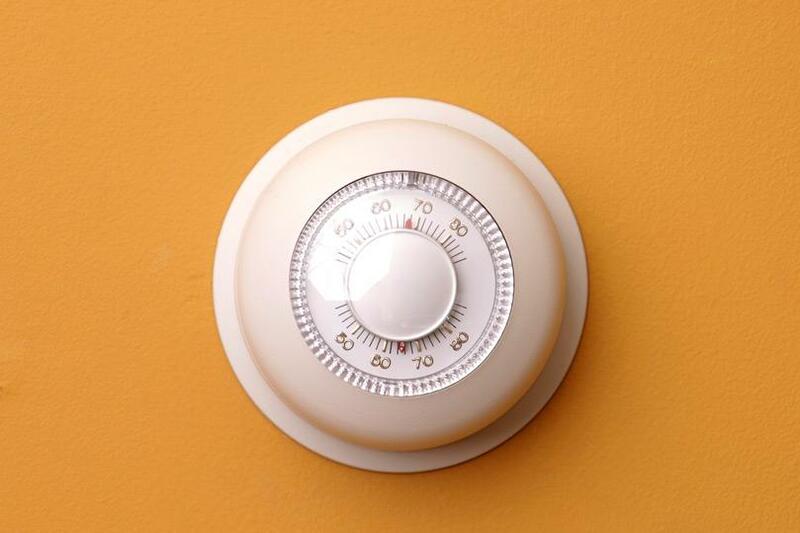 Keep heat set to 55 degrees Fahrenheit or higher when leaving the home during cold weather. Unfortunately, your pipes can freeze even when you do everything right. However, it is a far less common occurrence when you follow the preventative advice above. If you do happen to turn on a faucet in the winter and only a trickle comes out, then you can be reasonably sure a frozen pipe is the culprit. The most common areas for pipes to freeze are against your home’s exterior walls and where the water service enters through the foundation. Apply heat to these pipes using an electric heating pad, a portable space heater, an electric hair dryer, or wrap a hot wet towel around the pipe. Do not use anything that is flammable or uses an open flame. Keep your faucet open as you try to thaw out your pipes. You will know that it is working because water will flow through the pipe and your open faucet as the frozen area is thawed. The running water will help melt the ice even more. Sometimes you just can’t find the area where your pipe is frozen to thaw it out. Or, in some instances, the level of freezing is just so much that DIY methods don’t work. In these cases, it is important to call a licensed plumbing contractor for help. They will be able to fix your frozen pipes and show you how to better prevent frozen pipes in the future. Once again, remember that it is important to thaw frozen pipes as soon as possible. If too much water freezes inside of them, it could cause the pipes to burst and lead to expensive repairs.re.